Get Your Gainesville Yard Ready for Spring! It may be February, but here in Gainesville, spring is just around the corner! Luckily for those of us in north Florida, spring arrives in mid-March, bringing with it warmer weather and blooming flowers. Your lawn and plants will need more frequent maintenance as the weather warms up, and Mr. Tree and Lawn Service can help! Why waste your spring and summer weekends working in your yard when you could be out having fun with friends and family? Our Gainesville lawncare company not only frees up your time for better pursuits, but also provides knowledgeable, expert service. Sure, you could do it all yourself, but why not let the professionals handle it, especially when we offer such a convenient and affordable option? As the azaleas start to bloom, the grass greens, and the trees bud, we will get and keep your yard in shape, maintaining a neat, tidy, and lush appearance. 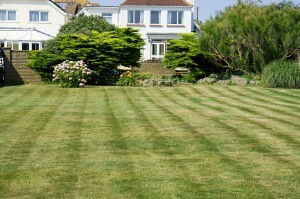 Our residential lawn maintenance services include mowing and edging your lawn, weed control to keep the grass healthy and beautiful, and cleaning up underbrush and vegetation debris. We also provide seasonal pruning and bush trimming, as well as mulch installation. And don’t forget about your trees! It’s important to check on your trees every year to make sure none of them are experiencing disease or pest problems, and to identify any dead or rotten limbs that need to be removed for safety reasons. 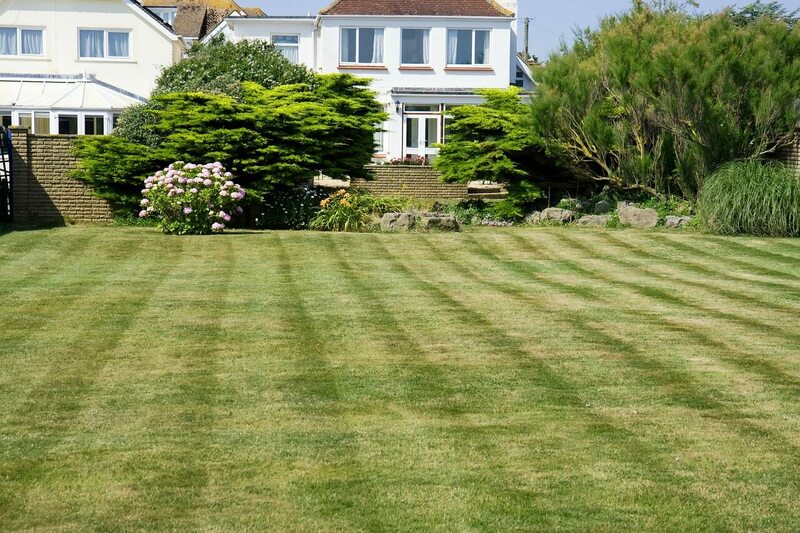 We can also help you improve the appearance of your home from the street by removing eyesore trees that block sight lines, or removing stumps that are marring your otherwise attractive lawn. Don’t waste your weekends in 2015; call us today at to schedule a FREE estimate, and be sure to check out our testimonials to see what our other customers have to say about their experiences with our Gainesville lawn services!